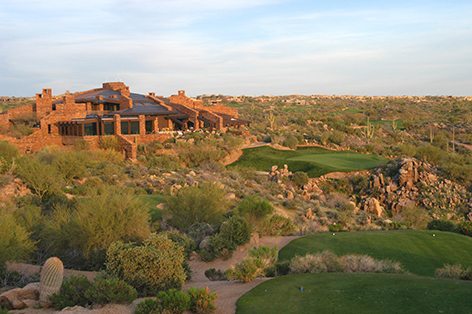 For more than 25 years, Desert Mountain Club in Scottsdale, Ariz., has offered its members one of the greatest private golf experiences in the world. 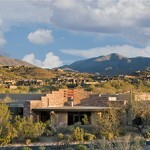 Home to six award-winning Jack Nicklaus Signature Golf courses, Desert Mountain Clubalso provides diverse lifestyle amenities that the entire family can enjoy in a stunning location with dramatic views of metro Phoenix and Scottsdale, natural landmarks and the lush desert landscape of the Northeast Valley. 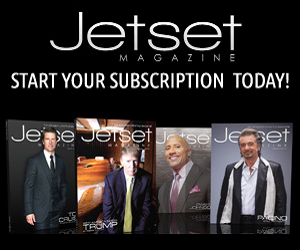 Recently, the club introduced new, market-based membership opportunities that do not require the purchase of property. 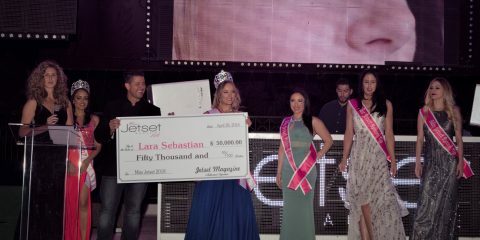 These include: An Equity Golf Membership with a $65,000 starting price for an initial contribution; an Equity Club Membership-Lifestyle for a $10,000 initial contribution; and an Equity Golf Membership-Junior for a $5,000 initial contribution. For information, contact Membership Relations Director Nicole Forbes at [email protected] or at 480-595-4318, or visit the website at DesertMountain.com. 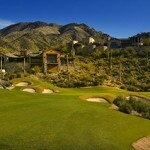 Each Desert Mountain course provides an individual playing experience at all skill levels. 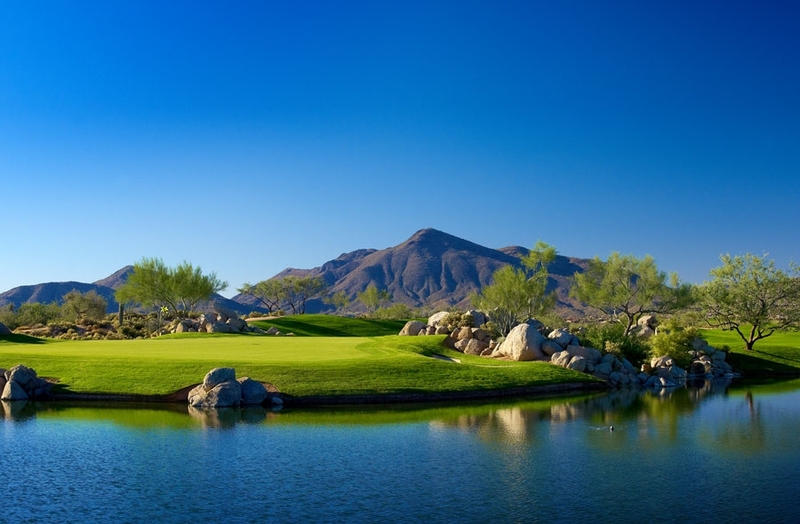 Dramatic elevation changes, from 2,700-foot Renegade to 3,400-foot Outlaw, rolling fairways, impeccable course conditions and far-reaching views distinguish Desert Mountain’s 108 holes from other desert courses. 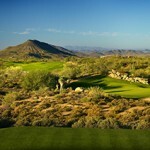 The Cochise Course has brought the club another claim to fame as the host of the 2012 Charles Schwab Cup Championship, the season-ending event of the Champions Tour featuring the 30 top players on the tour’s official money list. The tournament will return to Cochise in 2014 and 2016. The club offers the most extensive golf practice facility in Arizona including multiple pitching, chipping, putting and bunker areas, and four separate practice ranges with target greens. But the newest golf amenity is the $1.6 million Jim Flick Golf Performance Center, recently dedicated to one of the greatest instructors of all time and Desert Mountain’s PGA Director of Instruction from 1987-2005. The center features the most advanced technology in the industry today. “The scope and sophistication of the technology and the fact that it’s all located in one facility is something that just doesn’t exist anywhere else in the marketplace,” said Desert Mountain COO and General Manager Robert Jones. Among the center’s capabilities are 3-D motion capture, Doppler radar and four-camera video motion analysis to help golfers of all skill levels improve and understand their game. Director of Golf Mike Scully and the center’s Head Professional Rich Prange are currently planning to expand the center’s services and improve versatility by traveling with the technologies to other Desert Mountain clubhouses to help members improve aspects of their game wherever they are within the community. Golf lessons will go beyond typical instruction. “We plan to expand the center’s services to integrate golf with fitness training in order to help members play better, enjoy the game and improve their physical conditioning,” explained Scully. 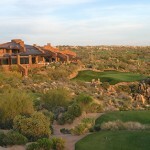 But Desert Mountain Club is more than just golf. 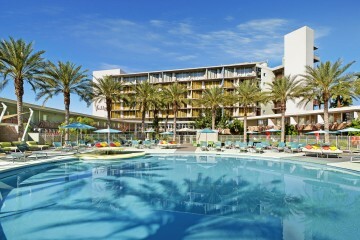 Six architecturally-distinct clubhouses offer nine restaurants and grills under the direction of Executive Chef Michael Hoobler, who has extensive experience with upscale membership communities and high profile resorts in the Phoenix area including the Royal Palms and the Arizona Biltmore. From the Apache Clubhouse offering natural steaks aged onsite, and Constantino’s at the Chiricahua Clubhouse offering a casual Italian menu, to the Spanish cantina that is the Arizona Grill at the Outlaw Clubhouse, there is something for every taste here. 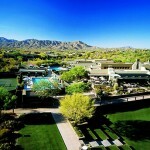 The 25,000-square-foot Sonoran Clubhouse features the fitness center and spa and is the hub for family activities. Cardiovascular and weight training equipment, an aerobics room, personal training, fitness instruction and resort-style pools are offered. Situated on 10 acres at the Sonoran, the Desert Mountain Tennis Complex offers nine USTA-certified courts utilizing hard, clay and grass playing surfaces. Each court has its own pergola with misters and refrigerated bottled water for comfortable, year-round play. Unlike other tennis facilities, the program offers complimentary open play for men and women 10 hours per week throughout the year and is facilitated by the professional staff. Women’s interclub teams are run three days per week and women’s tennis clinics are held weekly. Junior tennis clinics are held three days per week. The staff also provides private and group instruction upon request. Also at the Sonoran is the Youth Activity Center with programmed activities and events for kids, an important part of the Desert Mountain family. A full lineup of scheduled events includes hourly playtime, junior tennis and golf clinics, popular daytime and evening events, themed youth camps and a variety of family activities held throughout the year. The center’s staff works around school calendars to provide engaging activities during winter, spring and summer breaks. Children, grandchildren and friends of Desert Mountain members come from all over the world for the week-long youth camps including the Spring Break Camp, Winter Sports Camp, Thanksgiving Camp Days and Junior Olympic Summer Sports Camp targeting ages 3-12. Guest speakers at the camps are particularly popular and range from desert wildlife experts and magicians to the Scottsdale Fire Fighters. The center also organizes events for families, most notably the Halloween Carnival with trick- or-treating at the Sonoran Clubhouse, the Tiny Turkey Trot featuring a run for the parents and a “tiny trot” for the kids; Spring Carnival with a massive egg hunt; and the Winter Holiday Party. The club restaurants also serve the Santa Brunch and Breakfast with the Bunny, among other seasonally themed dining opportunities. 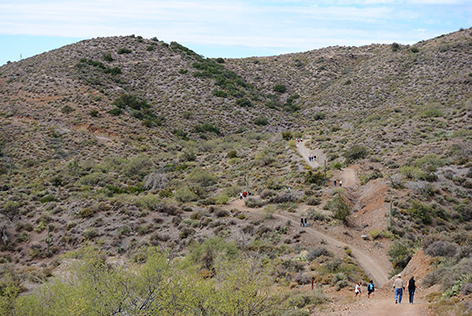 For those seeking a true wilderness experience, Desert Mountain offers a 6.6-mile private hiking and biking trail system within a pristine 3,000-acre natural preserve in the community. 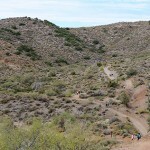 Consisting of three wilderness trails that share frontage with national forest land, the Desert Mountain Trails System recently received the American Trails Developer Award from the non-profit American Trails organization. “We are continuing to add world-class family lifestyle amenities that contribute to the quality of life for our residents,” explained Jones. When completed, the trails will total 15 miles. 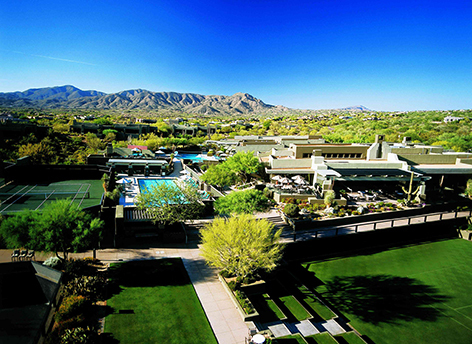 Desert Mountain Club also offers more than 30 social groups, arts organizations and clubs that bring members together for fun and friendship.